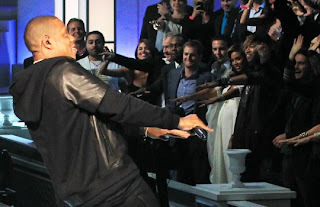 KayKiSpeaks.com: OMGee Look Who Snuck into Kanye & Jay Z's Concert!! 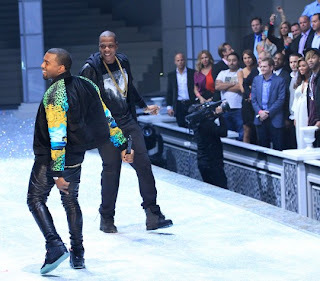 OMGee Look Who Snuck into Kanye & Jay Z's Concert!! 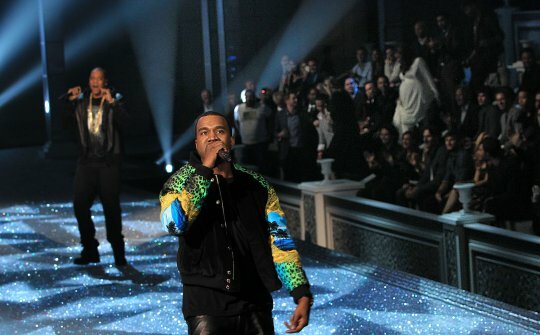 Jay & Kanye gave a surprise performance at the Victoria Secret fashion show this week and you'll never believe who snuck in!!!! Well.. maybe you will! Beyonce and Baby Jayonce were spotted sneaking in to the show as Jay & Kanye hit the stage. Bey looks amaaay!!!!! So cute! More pics after the jump! s/o to Global Grind for the pics!